Intel today indicated that it will no longer develop and advance its mobile Linux platform called MeeGo. MeeGo was a merged project between Intel and Nokia, which combined their Moblin and Maemo mobile Linux systems. The first (and apparently only) MeeGo device to reach the market is the Nokia N9, which went on sale this week. Nokia has since ditched all efforts to develop MeeGo and Symbian, and is focusing on Windows Phone 7 instead. Intel is backing a new mobile Linux platform with the support of Samsung, called Tizen. Intel said it hopes to transition its MeeGo developers to the new Tizen platform. 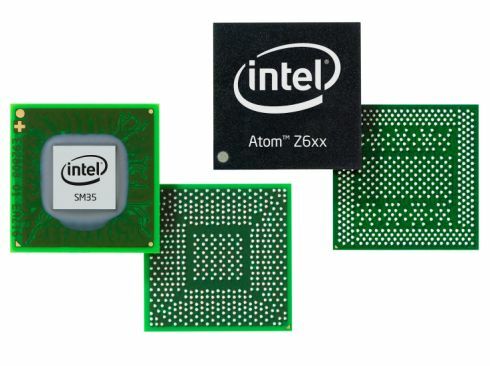 Intel also recently announced that its mobile chips will support Google’s Android platform.